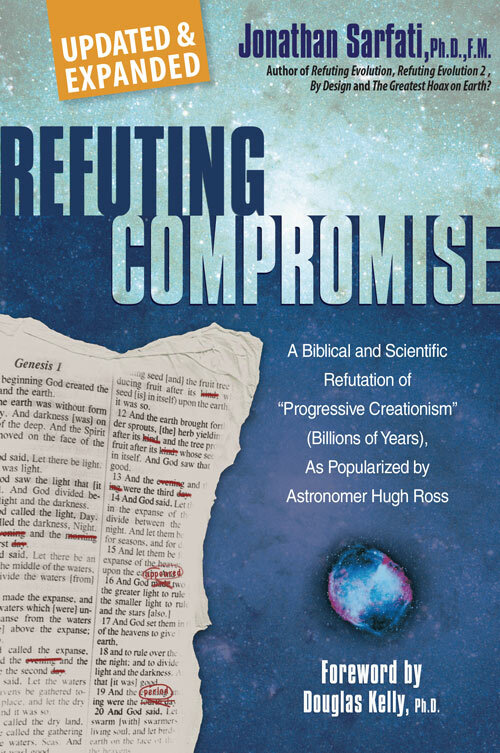 This is the pre-publication version which was subsequently revised to appear in Creation 31(4):16. 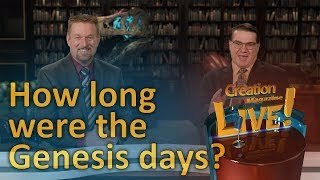 Question: Doesn’t 2 Peter 3:8 indicate that the days of creation might not be literal, but thousands of years long? The first thing to note that the context has nothing to do with the days of creation. Also, it is not defining a day because it doesn’t say ‘a day is a thousand years’. The correct understanding is derived from the context—the Apostle Peter’s readers should not lose heart because God seems slow at fulfilling His promises because He is patient, and also because He is not bound by time as we are. The text says ‘one day is like [or as] a thousand years’—the word ‘like’ (or ‘as’) shows that it is a figure of speech, called a simile, to teach that God is outside of time (because He is the Creator of time itself). In fact, the figure of speech is so effective in its intended aim precisely because the day is literal and contrasts so vividly with 1000 years—to the eternal Creator of time, a short period of time and a long period of time may as well be the same. This is synonymous parallelism, where a long period of a thousand years is contrasted with two short periods: a day, and a night watch. But those who try to use this verse to teach that the days of Genesis might be 1000 years long forget the additional part in bold. For if they were consistent, they would have to say that a watch in the night here also means 1000 years. It’s difficult to imagine that a Psalmist (Psalm 63:6) is thinking on his bed for thousands of years or that his eyes stay open for thousands of years (Psalm 119:148). The immediate context of the Psalm is the frailty of mere mortal man in comparison to God. This verse amplifies the teaching, saying that no matter how long a time interval is from man’s time-bound perspective, it’s like a twinkling of an eye from God’s eternal perspective. 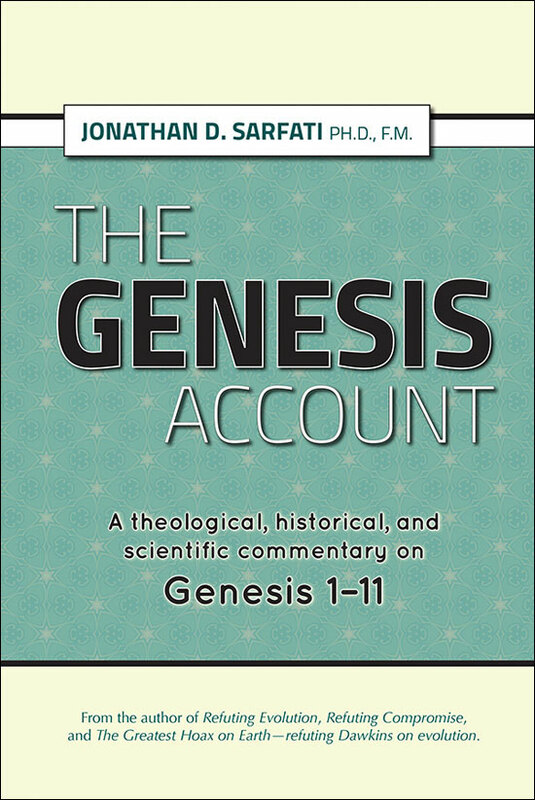 In any case, the meaning of ‘day’ in Genesis 1 is defined by the context there—the Hebrew word for day, yôm יום , is used with the words ‘evening’ and ‘morning’, and the days are numbered (first day, second day, etc.). Whenever yôm is used in such a context, it is always an ordinary day, never a long period of time. The meaning of the days of creation as ordinary days is also affirmed by Exodus 20:8–11, where God told the Israelites to work for six days and rest on the seventh because God had made all things in six days and rested on the seventh. 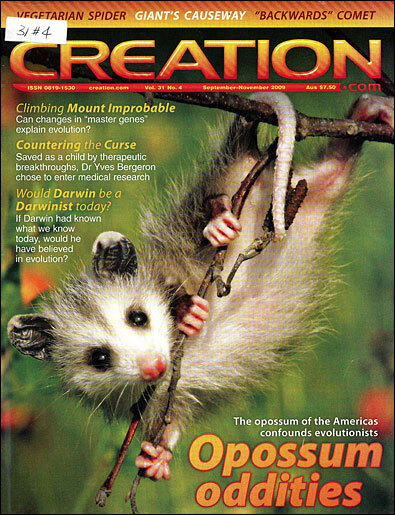 For more information, see other articles in Q&A: Genesis under ‘Days of Creation’.